Hello, welcome to SJR-RADIO. I''m DJ Solomon R, your broadcaster. I will be playing smooth jazz songs by me and my friend James B. 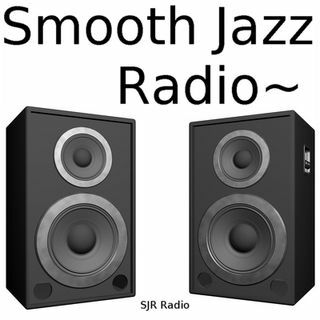 Enjoy Smooth Jazz! This show features music from artists Solomon Roberson & James P Brower.